The Over-trouser is completely lined and waterproof. 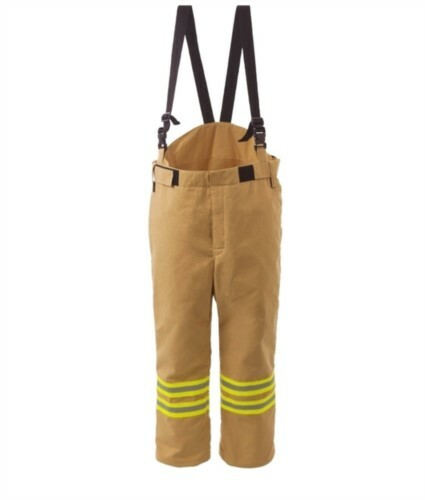 The adjustable waist allows the garment to sit comfortably on the waist when worn. 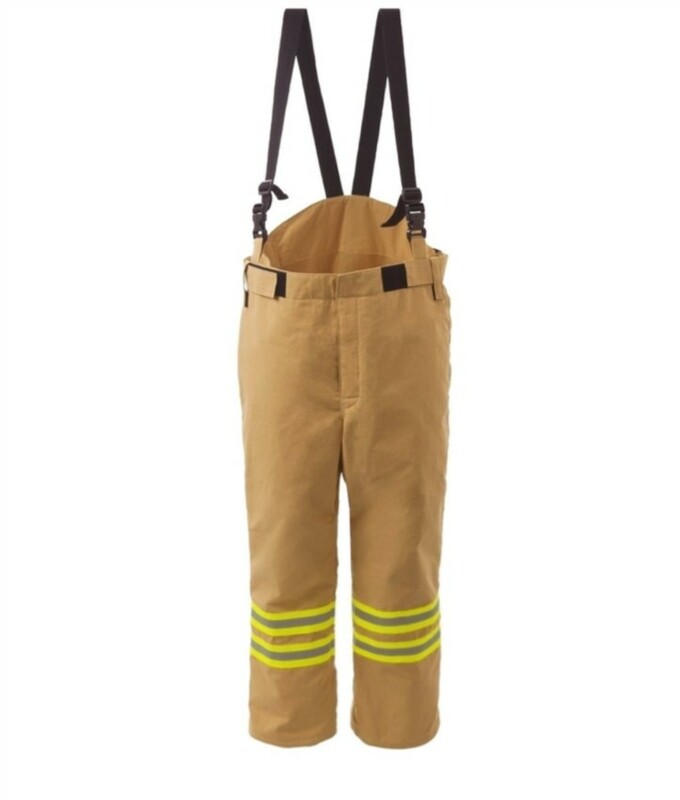 Features include EN471 compliant reflex, antiwicking strip on the leg ends and velcro closure front fly with a protective inner gusset. Dear friend, I suggest you this article: OVER-TROUSERS ; You can find it on the web at: https://www.castbolzonella.it/scheda.asp?content=.